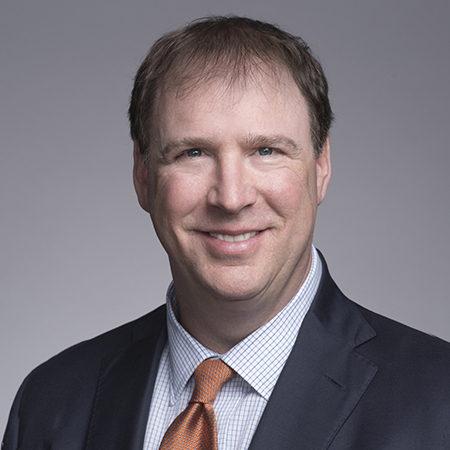 Andy Rotenstreich is the office managing shareholder in the Birmingham office of Baker Donelson and is a member of the Real Estate and Finance Practice Group. Mr. Rotenstreich has established a wide-ranging wireless telecommunications practice in the Southeast United States, and represents major wireless carriers throughout the region, as well as tower companies and other telecommunications industry clients. His experience in the telecommunications industry includes regulatory matters, site acquisition and development and related real estate matters. He also has extensive experience in land use and zoning matters, land owner disputes, and has appeared before municipal entities and in state and federal courts on zoning matters. 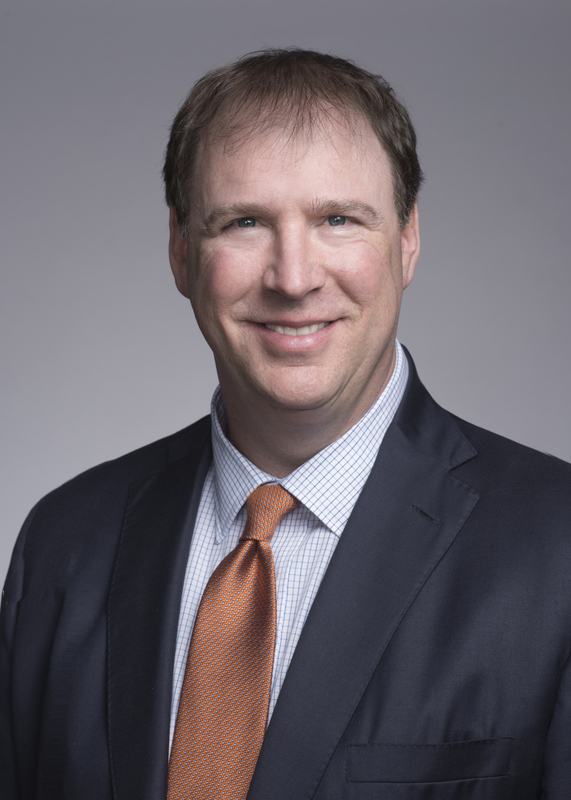 Mr. Rotenstreich founded, and serves as president of, the Alabama Wireless Association, a trade group for the wireless telecommunications industry. He is also a frequent speaker on telecommunications matters before industry and legal groups, and has experience as president and co-founder of an Internet-related start-up venture. In 2005, 2006 and 2007, he was named in the Birmingham Business Journal's "Best of the Bar" poll for experience in telecommunications law. In 2007, Mr. Rotenstreich was honored with Above Ground Level magazine's "Towering Achievement Award for Individual Achievement," recognizing individuals for personal excellence in representing the wireless infrastructure industry. Active in community affairs, Mr. Rotenstreich is currently the treasurer of the Endowment Board for Temple Emanu-El and also serves on the board of directors for the Birmingham Jewish Federation. He formerly served on the board of directors and executive committee of The Bell Center for Early Childhood Development and was the organization's president. He was also formerly a member of the Manufacturing Technology Advisory Board at Central Alabama Community College and the Operating/Advisory Board for the Alabama Broadband Initiative. Mr. Rotenstreich has served as vice president of Birmingham's Jewish Community Center and is a participant in the work of several charitable organizations. He does a really good job of being proactive. General Counsel, South East Market at one of the largest wireless telecommunications providers in the U.S.
For me, I've been in the role I'm in for about seven months and am newer to the relationship. Within two weeks on the job, Andy reached out to me and said, 'I understand you are new to the role,' and he gave me an overview of the Firm and the relationship. He invited me to meet with them. So they took me to dinner. I joked with our other firms about how proactive Baker Donelson was. Andy has been working on a zoning site where we may have to move the tower because of some runway extensions. He does a really good job of being proactive.